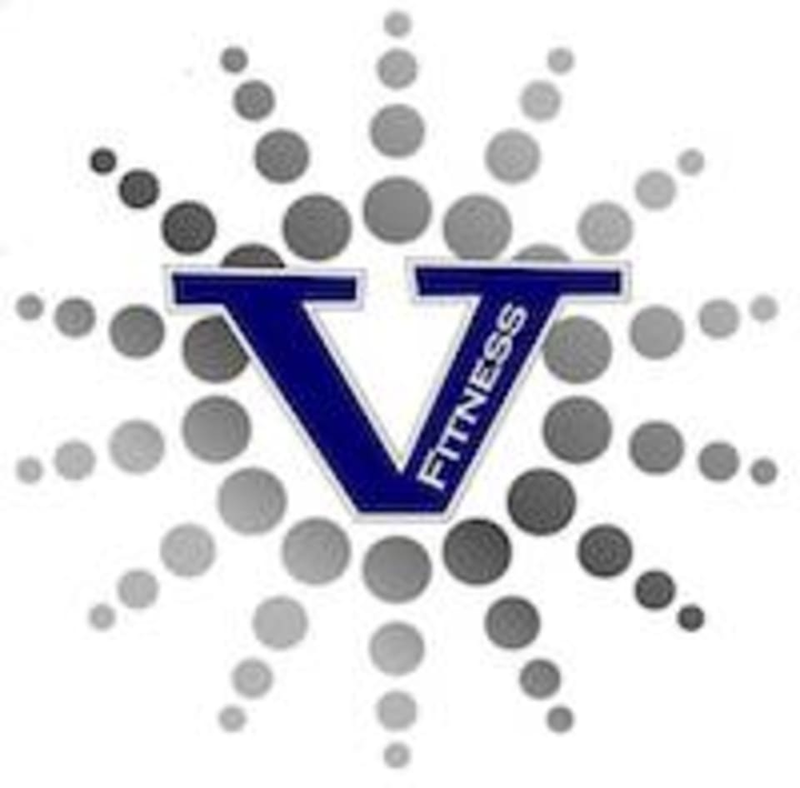 Start taking classes at VIBE Fitness and other studios! VIBE Fitness is a fitness studio in the heart of Katy. They provide personal attention and a family style vibe, as well as a unique blend of specialty and traditional classes. They offer a welcoming atmosphere where both novice and skilled alike are able to grow in their fitness journey. They want to help you achieve your goals and get stronger every day. In addition to their quality classes, they offer personal training services, towel service and light refreshments to help you feel your best. They are happy to offer the esthetician services of Agape Skin Care on site. Their VIBE tribe is waiting for you! VIBE Fitness is located at 1800 S. Mason Rd #220, Katy, TX, 77450. The class was fun and a great workout but I wouldn’t call it “trap.” The music was good and was not traditional yoga music but it wasn’t trap. Had it been actual trap music, this class would have easily gotten five stars from me. THIS is why I joined class pass!! I ended up being the only one here, but Melinda produced a HIIT workout that was an all body workout. A personal training, one on one session, that I didn’t know I was needing ???????? So relaxing! A nice way to wind down! Solid workout but not trap. Played maybe 3 hip hop songs and no trap music. Again, liked the yoga aspect, but I was looking forward to shaking my booty. Very little variation in poses. My wrists hurt from too much downward dog (easily 20 minutes of the class was spent in downward dog). Little to no integration with the music- which was the while selling point.